Google Assistant has finished its Canadian French lessons and is ready to graduate to consumer chat app Allo, according to Google. The search giant announced the new language support for Allo on Tuesday, saying French will be available to all Android and iOS users in the next few days. With Google Assistant now supporting Canadian French language, its possible that Google Home, the voice-activated smart home assistant that is a competitor to Amazon’s Alexa, is closer to launch in Canada. Google Assistant shows off its French language skills in Allo. A Google representative at one of its BestBuy stores said that meeting language compliance standards were one reason that Google Home hasn’t been launched in Canada yet. A Toronto Star article on the topic of voice assistant availability in Canada also cited language as reason it’s not available in Canada. While Canadians have been able to order Google Home online and have it shipped here from various retailers, it hasn’t been officially supported yet. As we previously covered, many of Google’s localized features still seem to work fine for those Canadians braving the grey market space with the product. 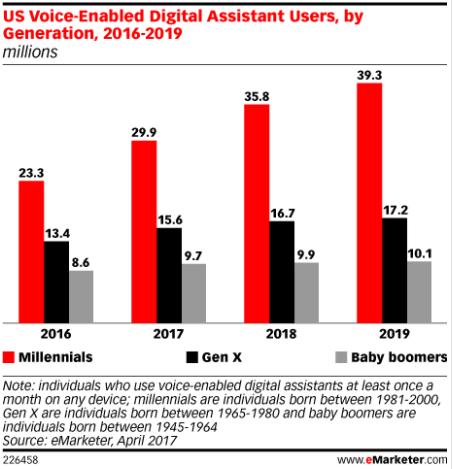 While Canada’s market is small compared to the U.S. and the U.K., where Google Home has been officially launched so far, it could be one strategic area where it could still claim dominant market share for voice assistant devices. According to eMarketer, Amazon controls 70 per cent of the voice-enabled speaker device market. The number of Americans using such a device at least once a month rose to 35.6 million in 2017, a 130 per cent increase over last year. Amazon’s early entry into the marketplace in 2014 has resulted in a dominant market position there, with Google Home trailing at 23.8 per cent of the market. Meanwhile Microsoft Corp. doesn’t want to miss out on the voice-first device market either. 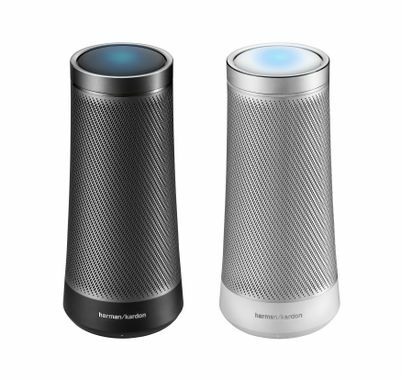 On Monday it announced with Harman International that its Cortana smart assistant will be embedded in the new Harman Kardon Invoke speaker. That device is to be released in the U.S. this Fall, with no stated timeline for a Canadian release. If Google Home could make it to the Canadian market ahead of Amazon and Microsoft, it’d stand a good chance of earning its foothold as Canucks’ voice-first device of choice.